I had (still have some) those, played them on a factory "Quadrophonic" sound system in my '79 Bronco. You know you're getting old when the same people you saw for happy hour. 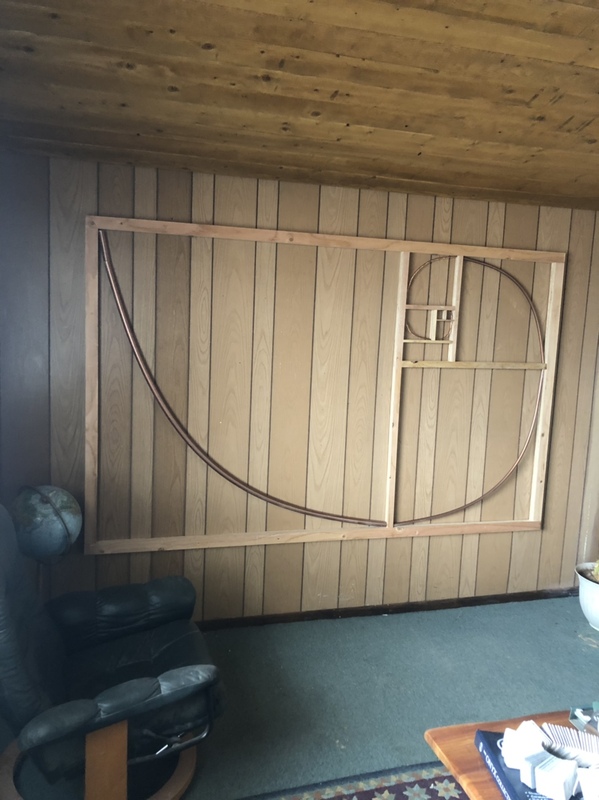 Building the golden ratio was more work that I expected !!!!!! Last edited by Jay hole; 04-02-2019 at 09:39 PM. Let me know when you're finished.. So a buddy of mine owns California Custom Decks in LA. 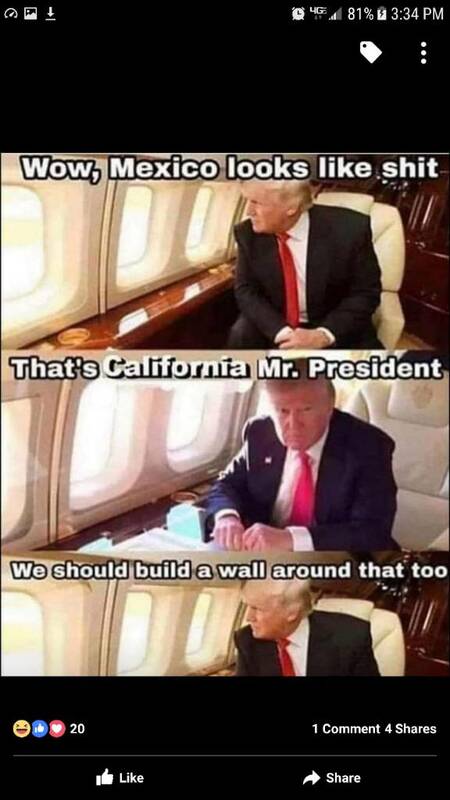 I met him after I had my screen name of Californiadecks. Hoping Calidecks doesn't impede his business dealings as I assume Californiadecks might. He told me it was because it was to long to type. Who am I to believe now? He's up there with the best of the best. Even so, the builders on the end would make me want to make sure it was the same company... besides, (don't really know Cali geography in detail) aren't you in a different part? He services Beverly Hills and Hollywood. We are in neighboring markets but don't overlap. To be clear my company isn't Cali decks nor California Decks. Never was. My concern was a Google search and having me come up on the forum and his customers thinking it's him. Nothing big just a small concern. I thought you did the name change for efficiency reasons, you shortened the name by 6 letters and we all still know it's you. Can't get anything by you guys! Every spring I clean the windows today was the day inside and out. It's incredible how much brighter the house looks inside.